Three new behind the scenes photos were released by Starz on the Outlander_Starz IG account this past week. jamie and Murtagh doing the Duke of Sandringham’s bidding. episode 110. If you like this post, please share and follow! From the Outlander Starz FB page. 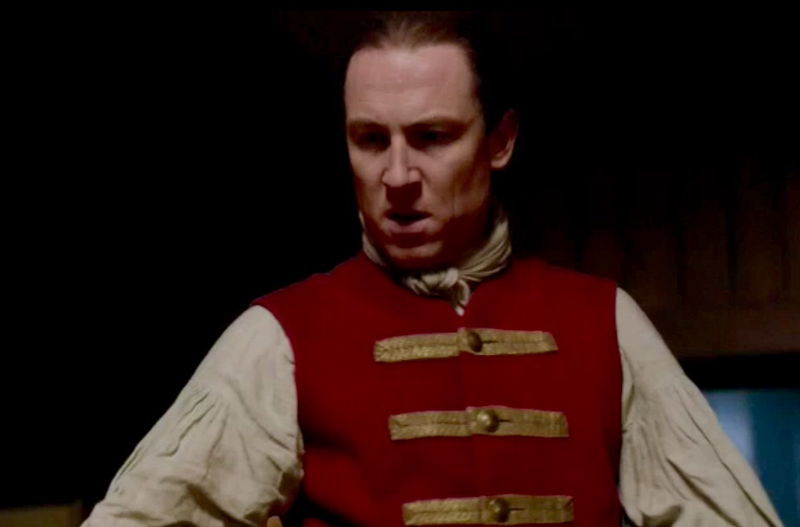 A special sneak peek video clip of Claire’s rescue from Black Jack Randall through Jamie’s perspective. 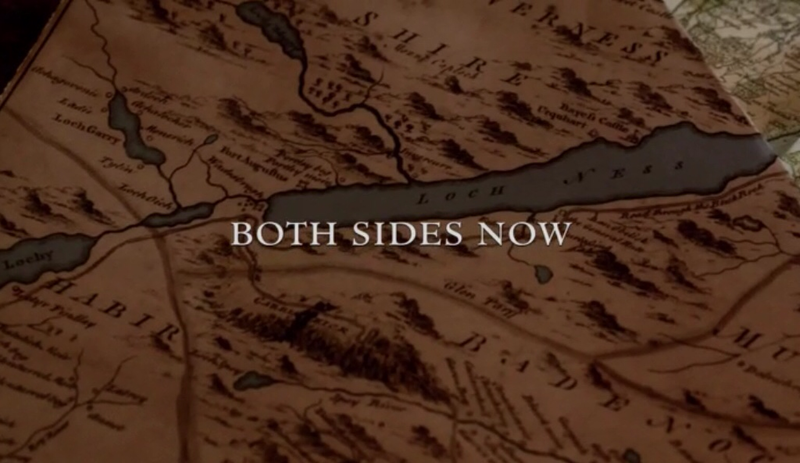 The last we saw Claire and Jamie at the end of episode 108, was from Claire’s perspective of events that lead up to her capture by redcoats at Craigh na Dun after she wandered off from poor Willy who needed to take a “water” break. 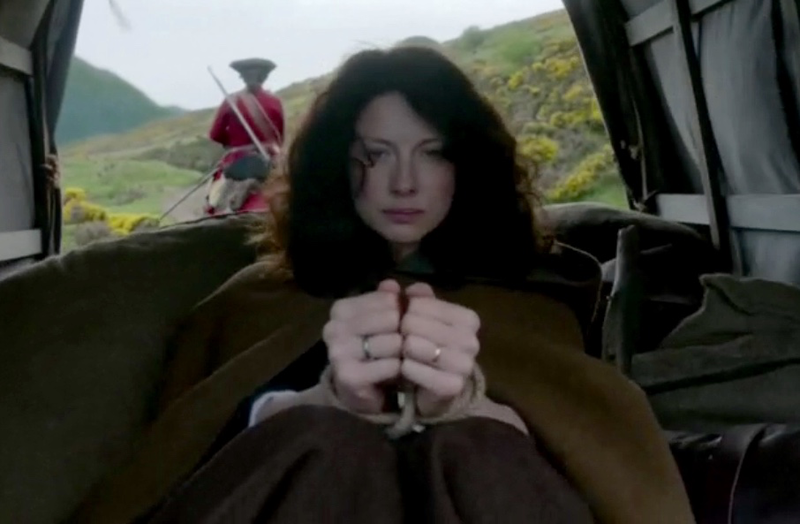 Flash forward to this the opening scene of The Reckoning as we see it from Jamie’s perspective now. It is quite beautiful and breathtaking seeing Jamie carefully methodically dress and prepare. It seems almost ritualistic in nature. From there we move into the rescue attempt. It is dark, perilous, and very exciting to watch unfold. 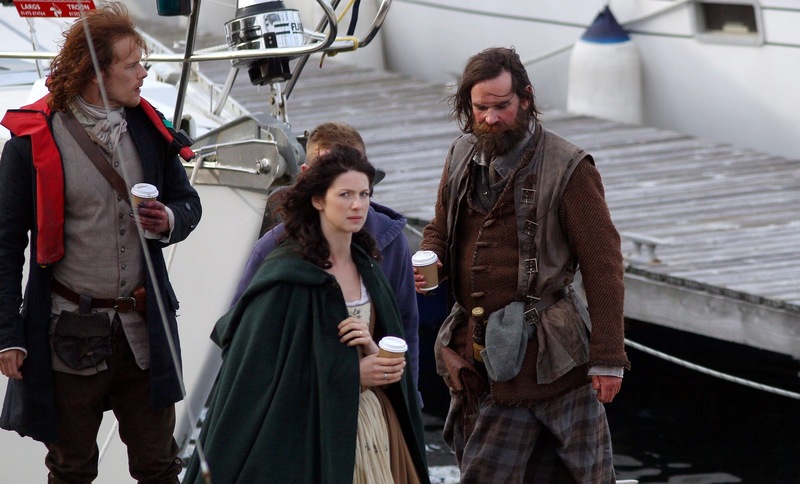 With Murtagh by his side, Jamie is able to find out exactly where his wife, Claire is being held by Black Jack Randall. One can feel the heavy emotion, the anger, the passion, and the worry emanating from him. 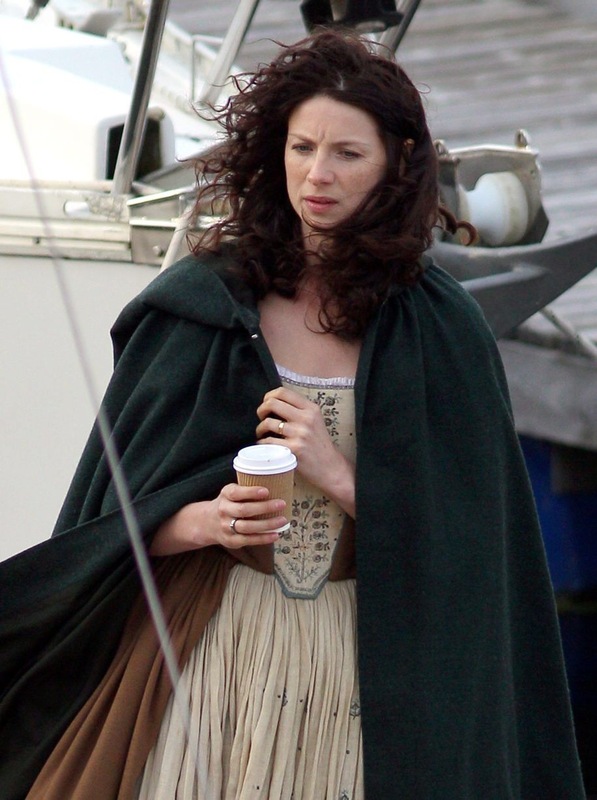 Jamie MUST save her even at risking himself. He is a fugitive since escaping prison. 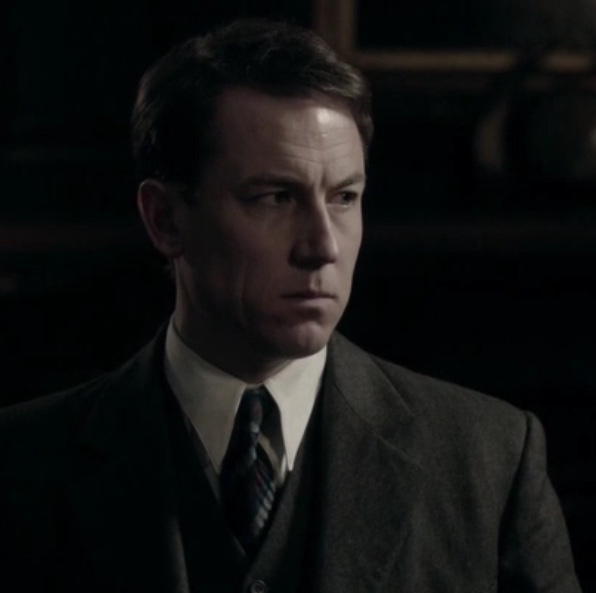 In prison, BJR flogged him twice. It is personal for BJR toward Jamie. He is literally taking his life and limited freedom into his own hands in order to save Claire. A harrowing climb down the outside wall in the pitch black of night, Jamie bursts into the room through a window to see Randall in the act of assaulting Claire. 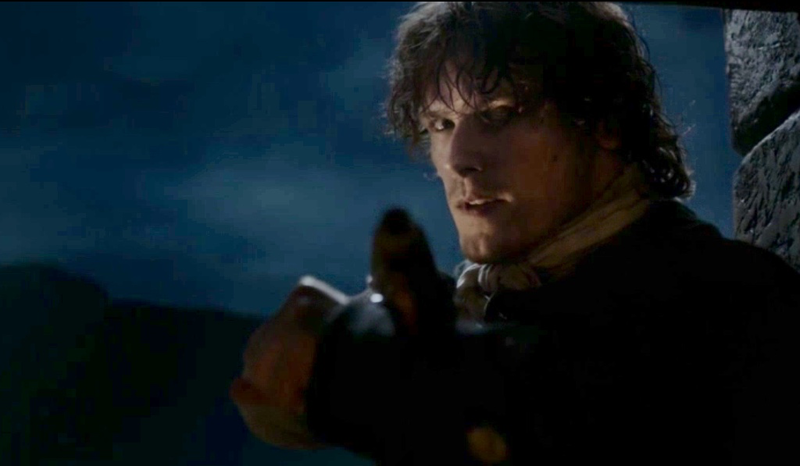 This very famous line is emphatically stated by Jamie to Black Jack Randall, “I’ll thank ye to take yer hands off my wife.”. A shocked Randall. A stunned Claire. End scene. I held my breath, eyes wide, heart pounding furiously through most of the scene. In a few short days, we will seeing episode 109 in entirety whether in our own living rooms or at the NYC midseason premiere on April 1. More screen caps to follow in an additional post. Access Hollywood does it again. This exclusive Sweet Smile episode 107 clip is so much a warm hug. 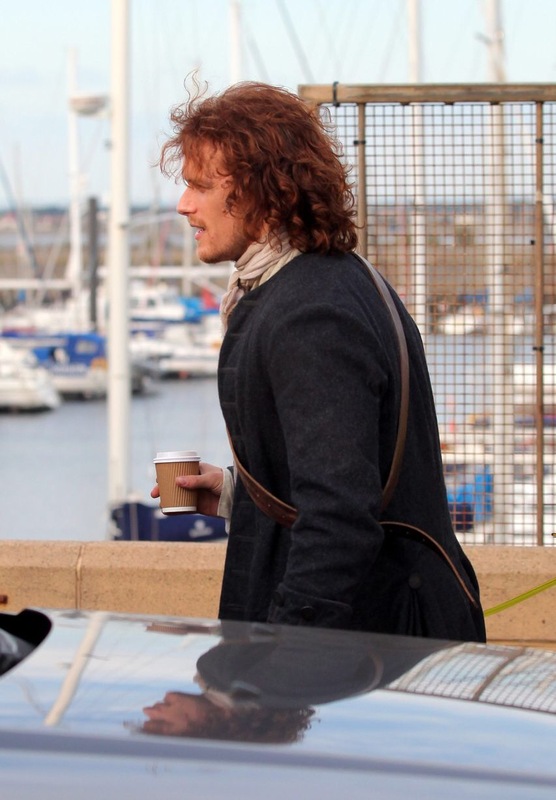 Truly charming and endearing as Jamie seeks Murtagh’s thoughts on Mrs. Beauchamp. As his godfather and the one who always has his back, Murtagh’s words hold a heavy weight to Jamie. His approval is important. 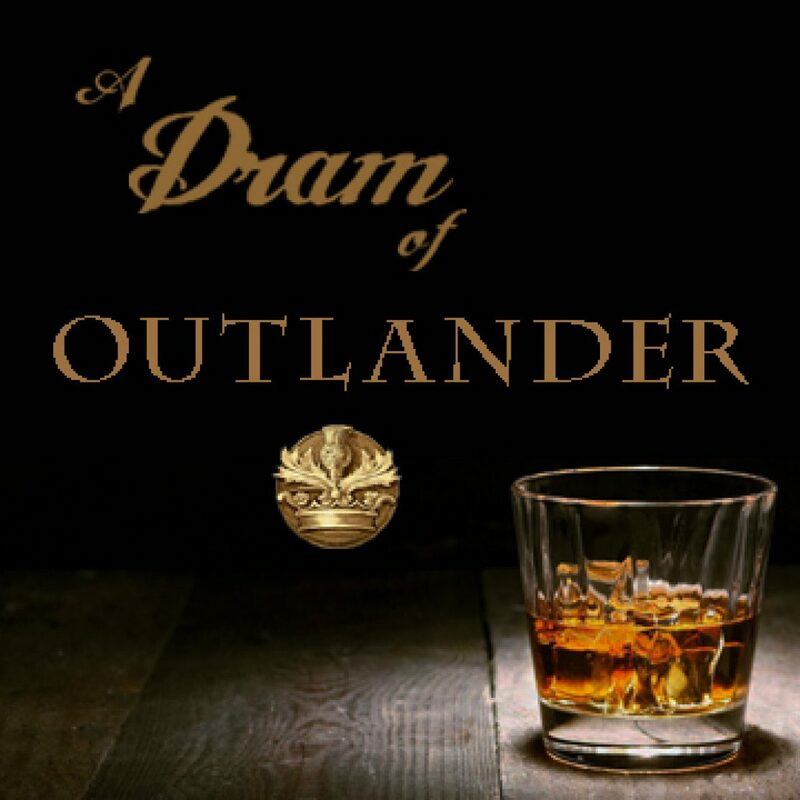 Murtagh, dear crusty Murtagh, understands Jamie’s need and offers simply perfect words. 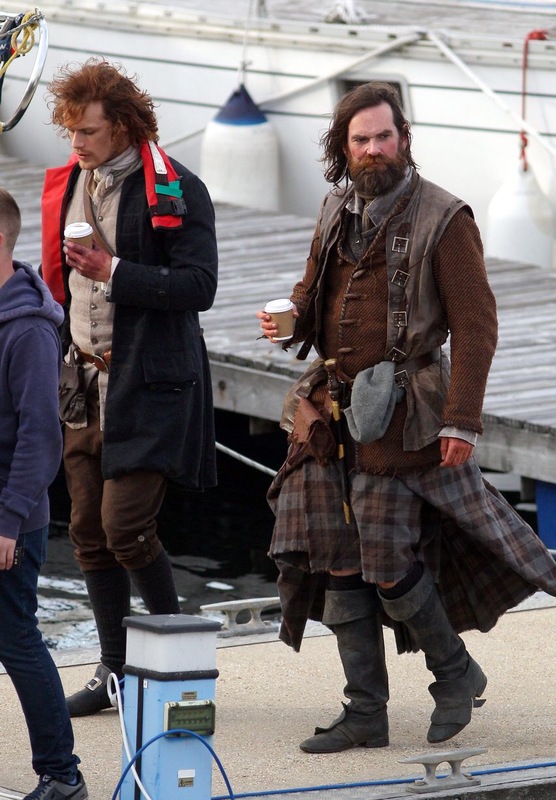 I adore Murtagh. Having so much of him onscreen is a beautiful thing. 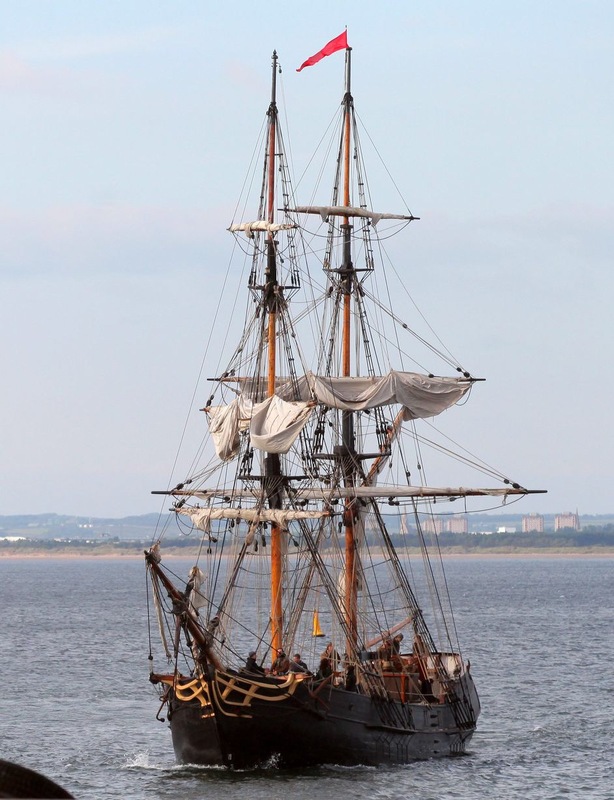 Scotland Now reports the end of shooting for season 1 of the highly popular series Outlander. Off to France I say!!!! I am looking forward to Fr. 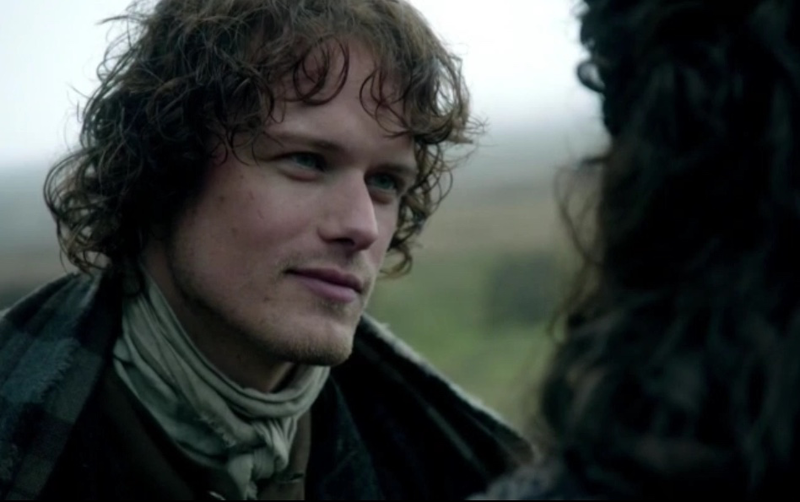 Anselm et al, Claire’s questioning, struggling to the healing of Jamie and going deeper knowing herself. 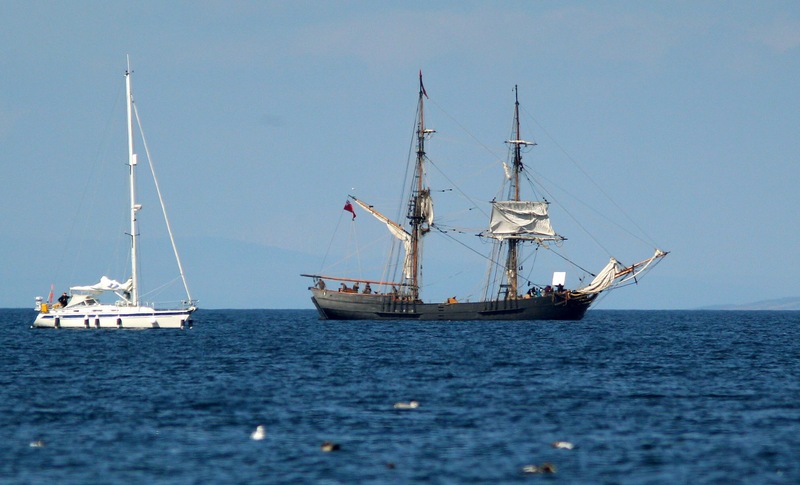 At the sea, set photos catch in between moments of the actors.